IOSH Racking Insp. & Maint. 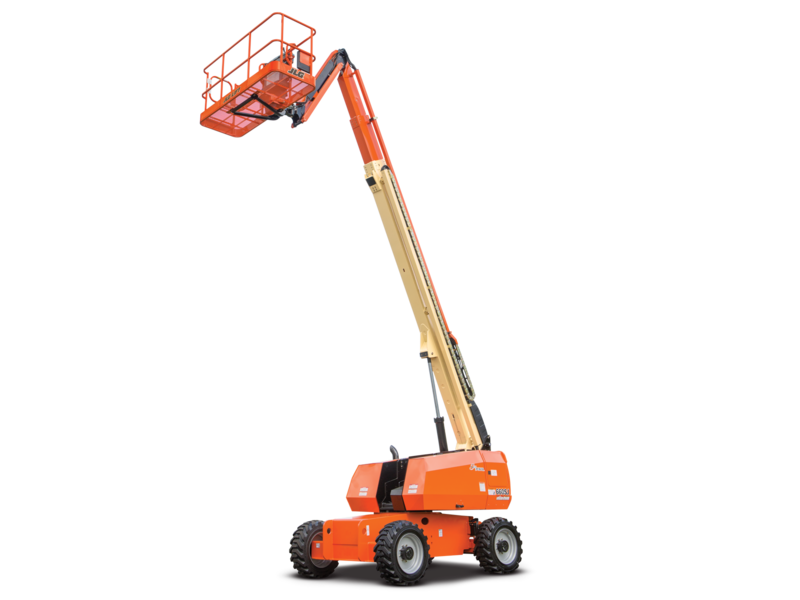 We provide training on Mobile Boom Platforms or Cherry Pickers and Vertical Mobile Work Platforms. We run a combined one day course that will qualify you to operate both the Scissor & Boom Platforms. Category 3a & 3b On successful completion of the course you will receive a nationally approved IPAF Certificate and ID Card. We also offer certificated training for the safe erection and dismantling of aluminium towers. Towers should be erected following a safe method of work. There are two approved methods, Through the Trap and 3T, which have been developed in co-operation with the Health and Safety Executive. Theory session Health and Safety at Work Act (t974), Sections 2 and 7. Component use and inspections carried out. Construction (Health, Safety and Welfare) Regulations (1996) the use of outriggers. Practical session on the safe dismantling of a mobile access tower. We have courses running on a regular basis. Call us on 01698 230 200 today to book your place.